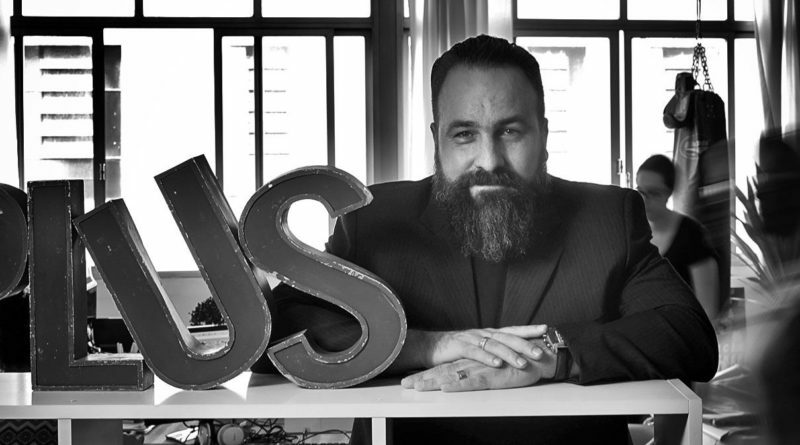 Caio Esteves, CEO of Places for Us place branding consultancy, in this interview discusses his role in heightening the importance of place branding in Brazil and shares his insights on blending both academic and practical applications, and the role citizens can play. He also discusses integrating urban planning with place branding and how Brazil differs from other Latin American countries. How international news coverage affects place branding in Brazil. Caio, as CEO of Places for Us, you bring not only practical applications to the field but also theoretical knowledge from your time as an academic. How do you balance the two? I truly believe in combining academic and practitioner approaches. Place branding is sometimes perceived negatively, as some kind of make-up, a type of design or advertising. Brazil is certainly no exception. This becomes noticeable when talking about place branding to an urban planner, for instance. Practitioners need to validate their empirical knowledge with academic reflection. Sooner or later, at least some of the theoretical models generated by academic research need to become part of daily practice, to be of value. Academics can contribute to the place branding discussion on the issues and enlighten them, but this knowledge must become tangible and available. It cannot be limited to university seminars, conferences or academic papers.